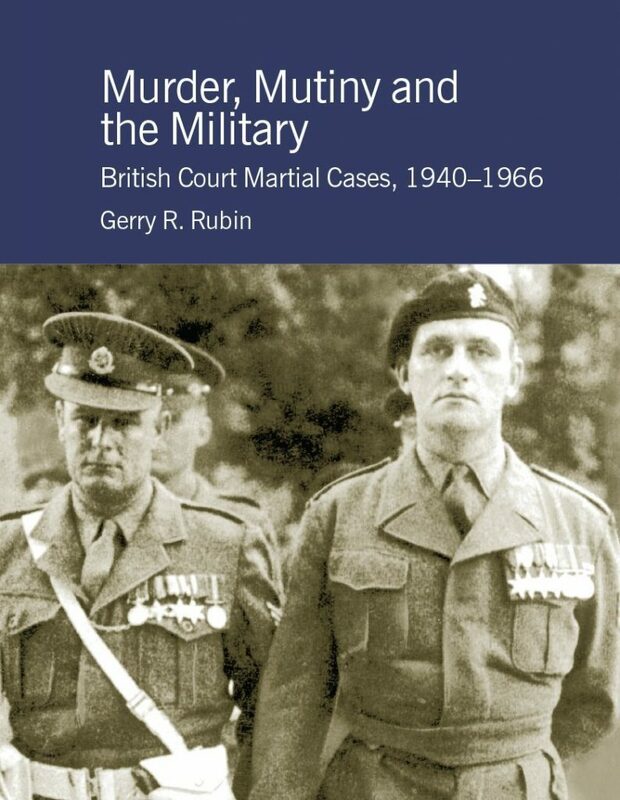 Gerry Rubin describes and analyses over twenty court martial cases involving British and colonial forces between 1940 and 1966. Focusing on cases of murder and mutiny the collection covers peacetime, wartime and post-war trials in many theatres of operation, including Britain, Europe, Cyprus, Palestine, Africa, the Far East and even homicide on the High Seas. Many of the cases generated intense public interest and political debate at the time, particularly those involving the imposition of the death penalty and where British troops were involved in the shooting of civilians. With the trials of British soldiers involved in abuses in Iraq still in the public mind this collection is timely. A detailed introduction describes court martial procedure during this period and discusses the continued function of courts martial today. Gerry Rubin teaches Law at the University of Kent where he offers graduate and undergraduate courses in military law. He has written or co-edited six books and has published numerous articles on military law in journals including the British Army Review and the Royal United Services Institute for Defence Studies [RUSI] Journal. He is chair of the United Kingdom Group of the International Society for Military Law and the Law of War.